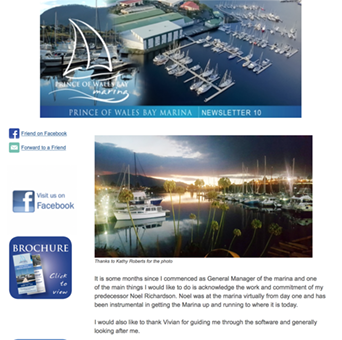 The Prince of Wales Bay Marina is a world class marina boasting a 160 berth floating Poralu Marine pontoon system with state of the art marine facilities. Prince of Wales Bay is well positioned in the commercial part of Hobart just a short 10 minutes from the city. At the hub of the world renowned Tasmanian maritime Network, Prince of Wales Bay is ideally suited for a marina. Environmentally friendly service options, deep water and all weather shelter combined with easy access to all services and maintenance requirements. We provide the best quality service centre, based on clean environmental practices in a world class marina. Whether you're a first time visitor to Tasmania from over the Strait, a repeat visitor or a local, welcome to the Prince Of Wales Marina. 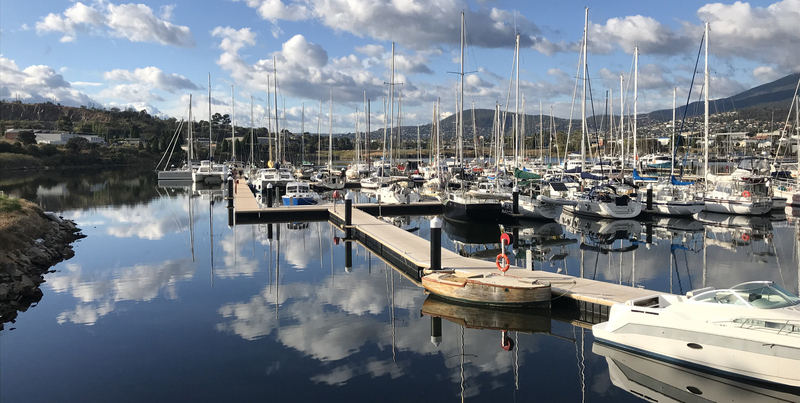 We are a leading Tasmanian marina providing outstanding berth rental with clean, modern marina facilities. View our Newsletters. 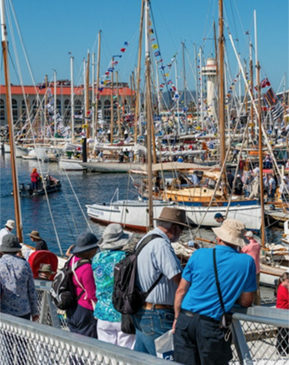 Tasmania's Premier Events For Boating Enthusiasts.